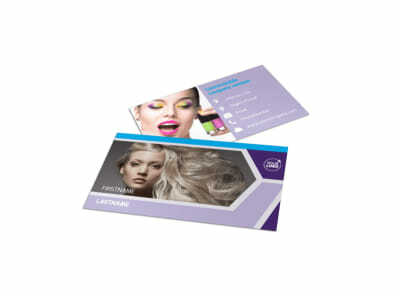 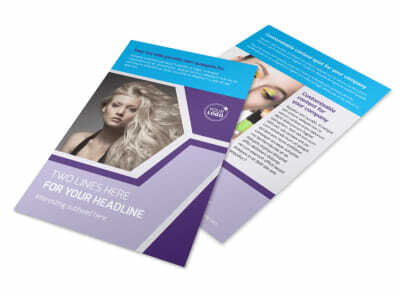 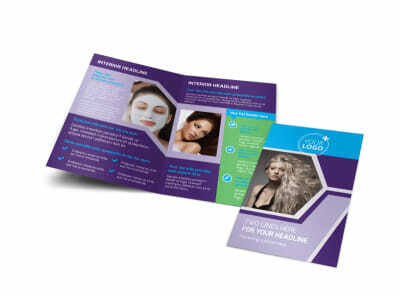 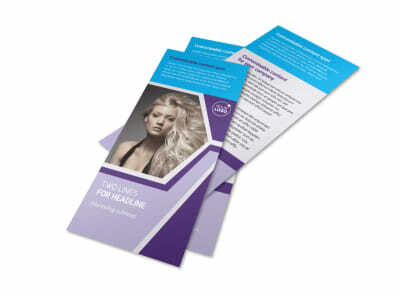 Customize our General Beauty 1 Brochure Template and more! 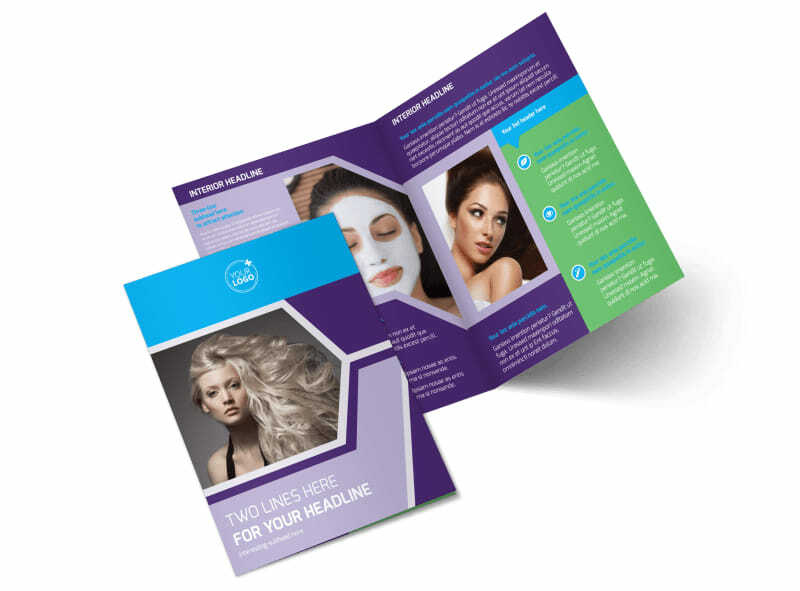 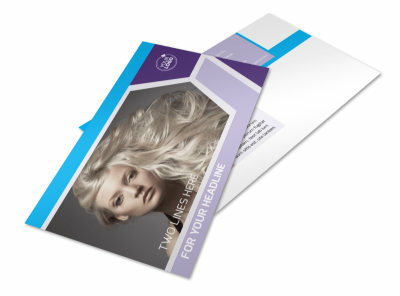 Whether you are a hairstylist, manicures, or cosmetologist, beauty brochures can be an effective tool for growing your business. 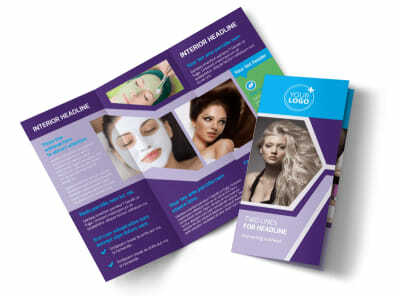 Customize each fold of your brochure with information on the products and services that you offer, your training and expertise, and any specials that you have going on. 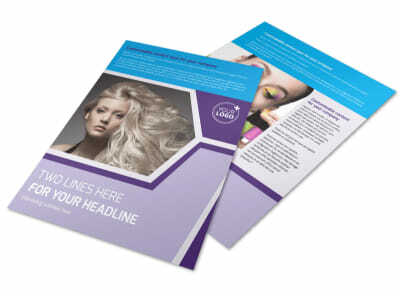 Upload photos, add text and make other customizations to bring your brochure to life and fully represent what you bring to the table. 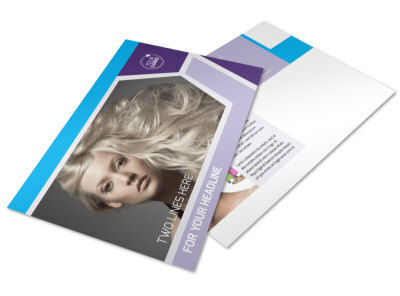 Choose our self-printing option to get your brochures and hand right away, or allow our professional print team to process your order using premium materials.